Mobile 07966499748 or 01704530139 when we are in the office. We have been established over 30 years and have become one of the best known organisers in the North West. This year we have 60 events planned between now and Christmas. 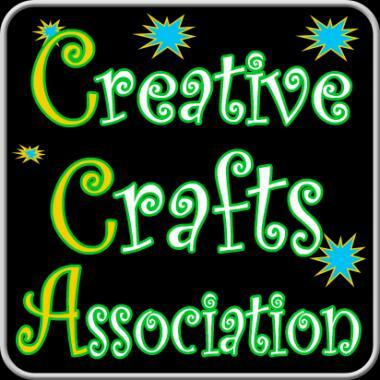 Please search for "Creative Crafts Association" in the "find an event" Search Box above for a full list of our events. We are out of the office most of the time setting up and attending the fairs and telephone contact can be very unreliable in some areas. We check emails nightly and if you can't get hold of Andrew on the phone please email him at andrew.cca@aol.co.uk and he will try to reply the same evening.